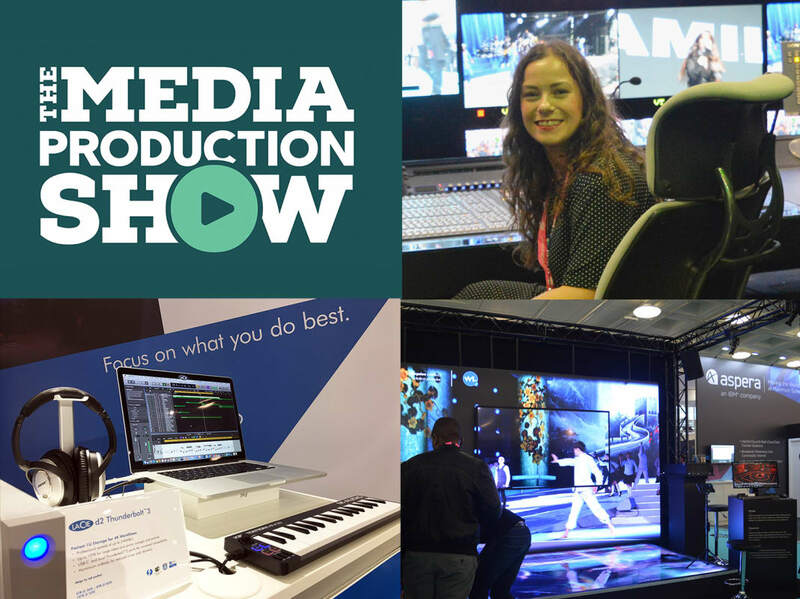 The Media Production Show took place last week in London Olympia and I was fortunate enough to attend. The event is the biggest in London for content creators across the world of TV, film and commercial production. 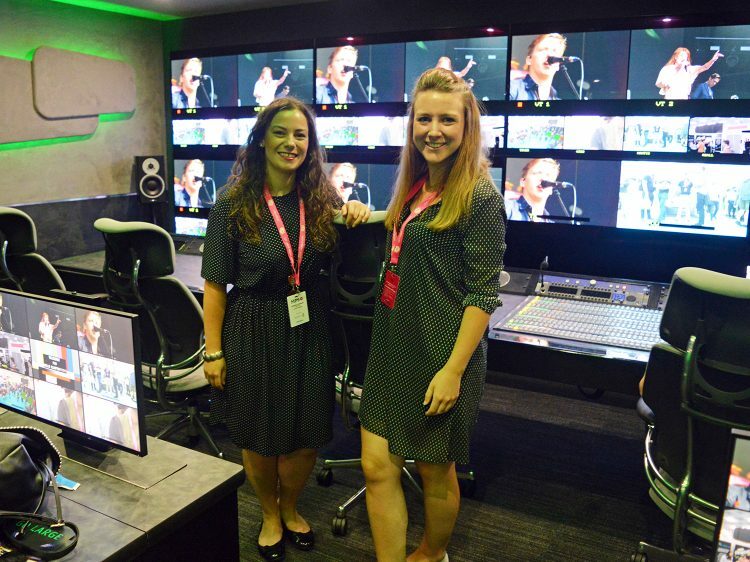 I had a tour of Telegenic’s Mobile Production Unit, which was created specifically for ITVs Dancing on Ice. It felt like I was entering the Starship Enterprise, which wasn’t actually far off, as I later found out the front desk was modelled on a ship control panel in Star Wars. 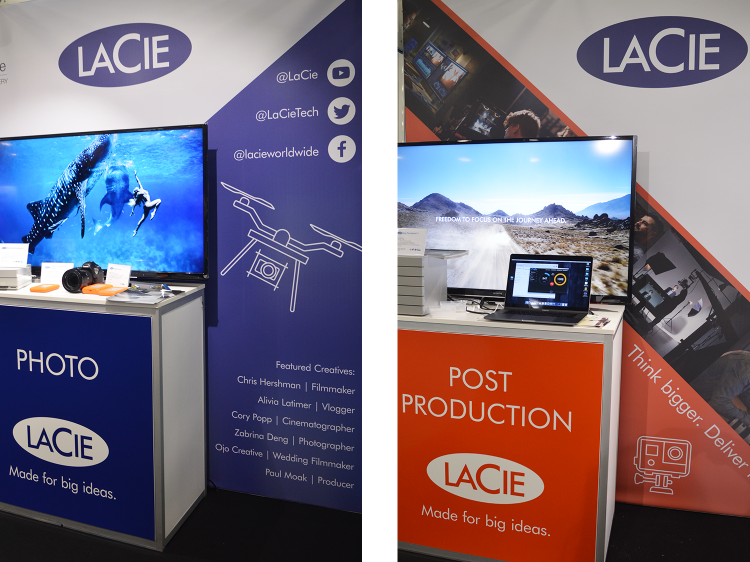 There was a real buzz about the place, with so many great companies exhibiting and some fantastic stands, one of which was the LaCie stand that 1973 Ltd designed. It was awesome to see the end result, and I’m pleased to report it went down very well with attendees. As well as checking out the LaCie stand, I went armed with a notepad and pen to record as many of the seminars as I could. I attended a fantastic talk on the ‘Magic of Film Editing’ and was slightly star struck to be in the same room as some very talented editors, who’s work many of us have enjoyed in films ranging from Mission Impossible, Paddington, Kingsman and X-Men First Class, to TV series such as Spaced, The Mighty Boosh and Peep Show. The rhythm and pace of a film is formed from the narrative. Too slow, and audiences will get bored, too fast and they might not have the time to process what is going on. It’s useful to understand the screenwriting process as an editor, so that you can ensure you are getting it right. “Screenwriting is like a baton in a relay race that the editor then runs with” says Mick Audsley. Often films will have a pre-screening in front of a small audience to gain their reactions and make sure the film is hitting the mark. It’s important to use this feedback to improve the film for the final release. Eddie Hamilton revealed when screening an early version of Mission Impossible audiences started to get fidgety in a complicated scene that lasted around 8 minutes. To fix this pacing issue, he asked for the scene to be re-filmed, cutting 8 minutes of footage down to 90 seconds. An editor very often has to be the most honest person in the room. It is their job to review footage as quickly as possible and tell the director if something isn’t working. Because of this, having a good understanding with your director is vital. It doesn’t matter what the script says, it’s what’s been filmed that audiences will see, so if something isn’t right, it’s important to speak up. You should never give up trying to improve. “No film is perfect” says Paul Machliss, but making mistakes is part of the learning process, and really there is no wrong way to do things. It’s important that you aren’t precious about what you’ve created and don’t take negative feedback to heart. Just be prepared to throw it away and start again, it will be worth it! 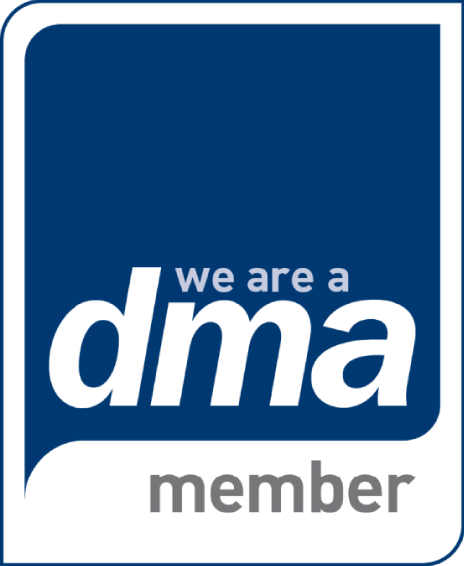 If you would like to work as an editor, it’s a great idea to start networking. Become a runner or an assistant editor on a film, reach out to film students to edit their work for them, put your work online for the world to see. A lot of the time luck plays a big part in making it in the industry, but if you’re enthusiastic, start early on set and leave late, you will succeed. “Success is preparation meeting opportunity” says Mark Everson. I’m glad I had the opportunity to attend MPS this year and can highly recommend paying it a visit in 2019. If you can’t wait that long, there are some great show recaps videos to view online.